Here’s an image, attached. 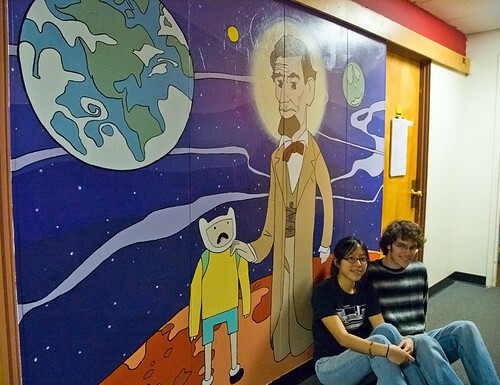 That’s me and Nick (he helped paint Mars). We hope you like it! We’re looking forward to your new series on CN. 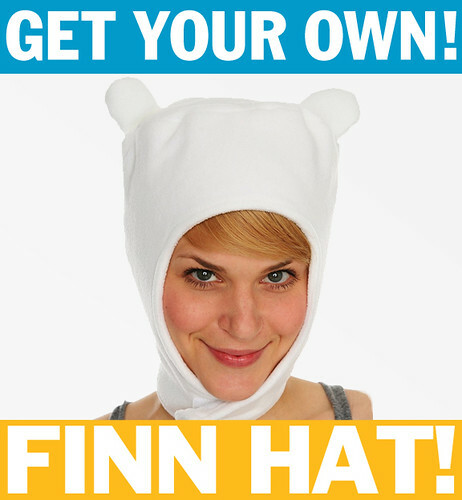 Not only are they responsible for Adventure Time’s character designs, but Phil, Tom, and Natasha have got to come up with the show’s props, from castle cracks to rain puddles. I know I’m being lazy by posting so many here (just a share of the episode’s total), but it’s Friday. Character art from Phil Rynda, Natasha Allegri, and Tom Herpich. Turnarounds are generally utilitarian, but these make me laugh. 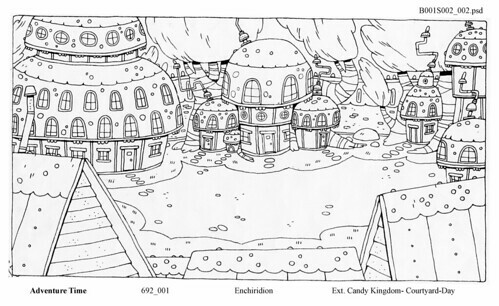 Background designs from “The Enchirdion”. The show’s bg designers are Santino Lascano and Ghostshrimp. An excess of riches! Three more backgrounds, colored by Sue Mondt and Martin Ansolabehere, from “Prisoners of Love”. Pen continues to put together a crackerjack crew of artists with the addition of Sue Mondt and Martin Ansolabehere. Sue and Martin’s first Adventure Time assignment? Coloring the backgrounds for “Prisoners of Love”. Here are just three. Woods, stock background. Designed by Ghostshrimp, colored by Nick Jennings. 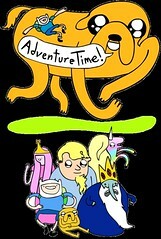 I made this interview for http://www.adventuretime.tv and http://www.frederator.com — Man, I don’t know what I’m sayin. To follow up on some of these ideas.. what I’m trying to do with Adventure Time is create a cartoon that kids are going to have fond memories of after they grow up… and hopefully will be able to go back into and watch again and appreciate it a new way after they grow up.